Scouting grades have been a staple of MLB.com's prospect coverage for years, and they generally match how clubs grade players as well. Players are graded on a 20-80 scale: 20-30 is well below average, 40 is below average, 50 is average, 60 is above average and 70-80 is well above average. When discussing prospects, the most important number is the future overall grade, an all-encompassing number on the 20-80 scale that signifies what each player is projected to ultimately be in the big leagues. 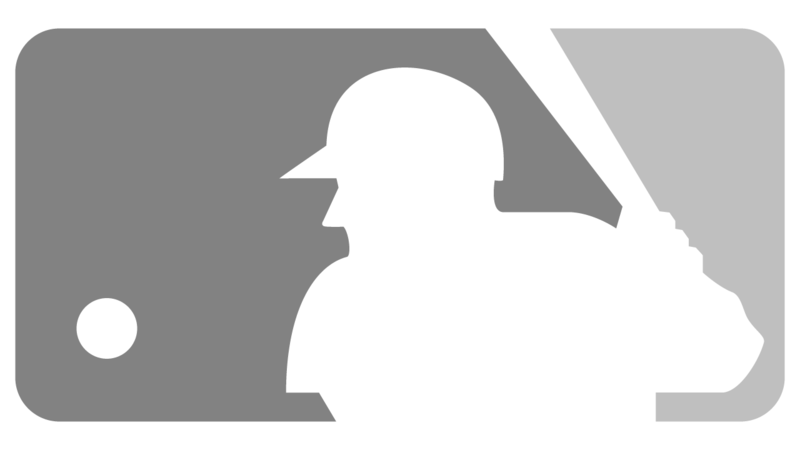 Watch: MLBPipeline.com's Jim Callis and Jonathan Mayo explain how the scouting-grade scale works.